A Combat Veteran's Hope's mission is to empower Combat Veterans through engagement ​with each other and their local community. Care Ambassadors focuses on getting the Word Out: Legitimate Care for U.S. Veterans/Active Troops Information Clearinghouse. Chi - Vets provides employment assistance, organizes hiring events and job fairs, and provides seminars and workshops. Housing and Employment supportive housing. Next Step Center is a division of the Vietnam Veterans of California, Inc.
Osceola Developmental Center, Inc helps people with disability get employed. Veterans of America builds tiny Veteran villages / communities for homeless Veterans. Veterans Services of America offers housing for homeless Veterans / Helping Veterans get there first house / Jobs / Support Services. COVAB is a Not For Profit 501(c) dedicated to the advancement of veteran owned businesses through networking, scholarships and training. Feed Our Veterans provides hungry/needy veterans with Wal-Mart gift cards/Visa gift cards to buy food. Flanagan West, Inc. is a Homeless Veterans Outreach, located at March ARB, California. My Brothers Keeper is a non profit organization that provides Wellness Retreats for Veterans challenged with PTSD. Operation: Outdoors & Beyond, LLC provides Outdoor activities and adventures to Veterans and current conflict troops and family members. Veterans Helping Veterans of Lake City is here to assist our homeless veterans in getting housing and food. Veterans Way Home, is a non profit business that provides housing for homeless and displaced veterans. 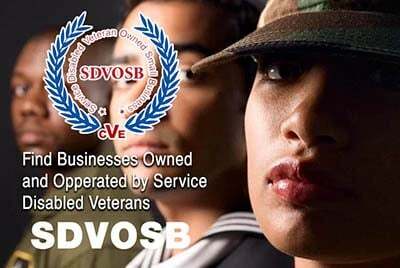 Veterans With Vision is a Veterans Advocate for employment development and business development for veterans. Wounded Wodders is a 501c3 organization dedicated to empowering our Nations combat wounded and injured Veterans through adaptive CrossFit. Count On Our Emergency Repair Service! 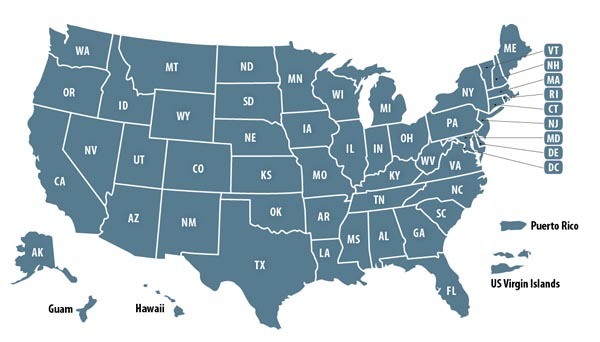 Nonprofit Businesses focused on offering free services to Veterans including medical, dental and health care, employment services and legal services that are at no cost to our country's veterans.